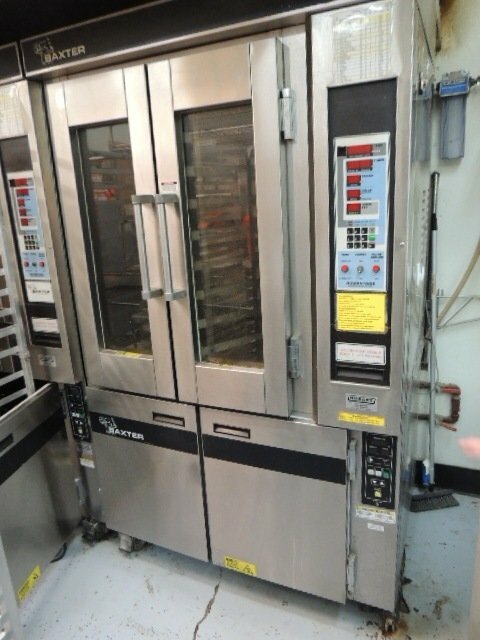 Nice Baxter mini rotating rack oven, equipped with steam generator, programmable touch pad, natural gas, one owner and maintained by the only owner. Will change the door seals, cleaned, tested both on oven heat and steam. It is on two door proof box from Baxter which is included in offered price. Oven is natural gas, 120V/15A, water and drain connection requirements, proofer is 120V/15A breaker, water and drain connection is required. Units were working prior to closing the bagel bakery. We tested prior loading the items. 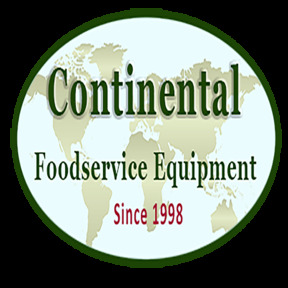 Oven and proofer will be cleaned, tested one more time prior final sale to ensure the quality of the sold items. 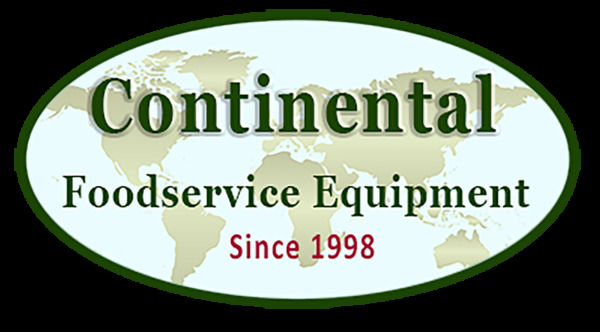 For any quetsions please call 253-572-7720.